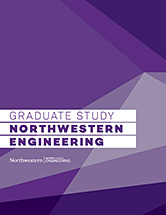 Northwestern University's Master of Biotechnology Program (MBP) prepares scientists and engineers for fulfilling and dynamic careers in biotechnology and associated professions by offering extensive laboratory research, integrated coursework, and training in current industry practices. Our real-world approach relies on the input of our Industrial Advisory Board to ensure that MBP students graduate with a complete set of competencies designed to satisfy the demands of modern biotechnology and pharmaceutical companies. Merit-based scholarships of up to $25,000 available to all admitted domestic students. The majority of MBP students are recent graduates seeking careers in biotechnology and associated fields, as well as the competitive advantage an MS degree provides. At least half are biology majors; the rest are engineers, biotechnologists, and other science majors. The expected class size is 30–40 students per year. Our interdisciplinary approach provides students with the flexibility and knowledge to pursue a number of biotechnology professions. In addition to becoming research and process development specialists, MBP graduates have taken up roles as consultants, regulatory affairs associates, and analysts. Our program can also prepare students to meet the demands of doctoral programs. MBP graduates have pursued PhDs in Chemical Engineering and the Biological Sciences while others have gone on to work towards their MD or JD. Program director William Miller speaks on program benefits including, coursework, internships, and industry connections. 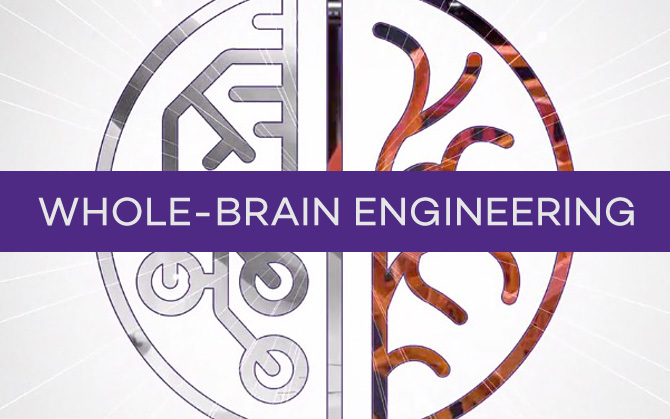 After completing extensive research in a Northwestern University faculty laboratory, students leave the program prepared for careers in the biotech industry.